I write you 4 months into the job and am excited at the progress that we have made in that short amount of time. 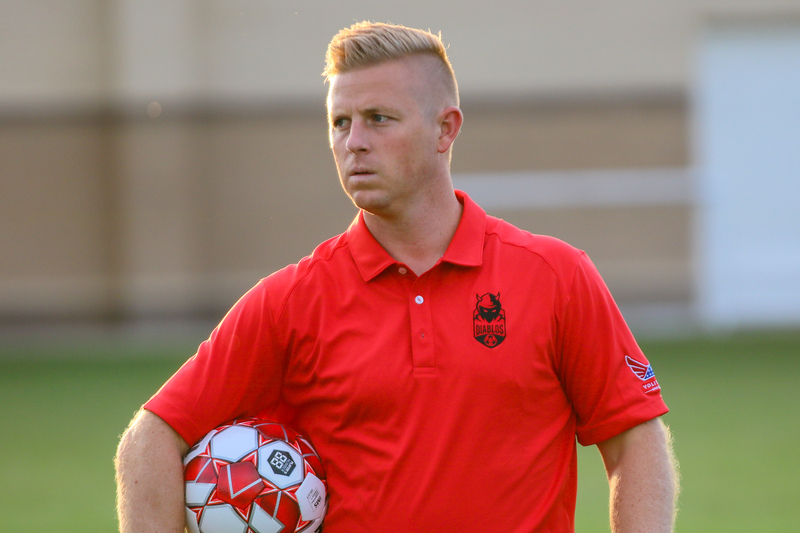 In this short period of time, we have hired the clubs first General Manager in Rusty Oglesby, who brings a wealth of skills both on and off the pitch to our club. In addition, we’ve now held 2 open tryouts, which both sold out, while also holding 2 invitation only tryouts. The level of soccer players we have had come out and train with us has reminded me of the incredible level of talent present within Denton and the DFW metroplex. We have had everything from current High School players to former MLS and national team players come and tryout with us. 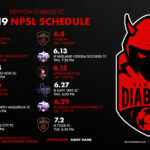 What I love about the Denton Diablos is that we are presenting opportunities for players to continue their soccer careers within a league (National Premier Soccer League) that has year after year sent players to play professionally in the USL, MLS and in leagues all over the world. It reminds me of the quote from Field of Dreams “If you build it, he will come”. The opportunity to chase our individual dreams is what owners Damon Gochneaur and Michael Hitchcock have provided to myself, my staff and our players. 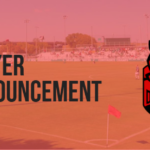 Our inaugural roster that my staff and I are continuing to build, is already starting to take shape and rests on a great foundation of initial commitments from local players within the community of Denton, college players from all over the U.S, as well as some truly international players. In February, we will have another open tryout looking for players who would like the opportunity to pursue their dream and play for the Diablos. I know the anticipation for the start of season is building, and I cannot wait to show our fans, the city of Denton, and our conference opponents, who we will be and how we will play. What I can promise you is that our players will play with heart, determination and a competitive spirit that’s going to be incredibly difficult to match. Buy your Season tickets today, visit our online merchandise shop and pick up a tshirt or scarf, or otherwise support us in any way you can. I look forward to leading this club and making this inaugural season special.